As a preparation for Indonesia ISVs to welcome .NET 4.0 and Visual Studio 2010, Microsoft Indonesia held an event entitled ISV Innovation Day on March 18, 2010, at Microsoft Auditorium. In this event, DyCode CEO Andri Yadi delivered a talk about what his expertise at, Office development, with a topic “Office Development in Visual Studio 2010”. He started his presentation with a huge number of Microsoft Office users base. Around 500 million people on the planet use MS Office, which is 7.5% of world population. That number indicates that many users have found Office is very useful and are familiar with it. In term of developing Line of Business application, why not developing the solution on top of Office, instead of developing from scratch. Andri’s trying to “brainwash” the participants that Office is not just a productivity tool, it’s a platform. For ISVs, it should open a new market opportunity for them, for building solutions based on Office. How can we extend or customize Office to fit users’ need for supporting their business? VSTO is the answer. And VSTO in Visual Studio 2010 delivers many improvement, especially in deployment, C# supports, and UI extensibility. In this talk, Andri focused to talk about UI extensibility in Office 2010 and demonstrated developing Office Business Application using Visual Studio 2010. 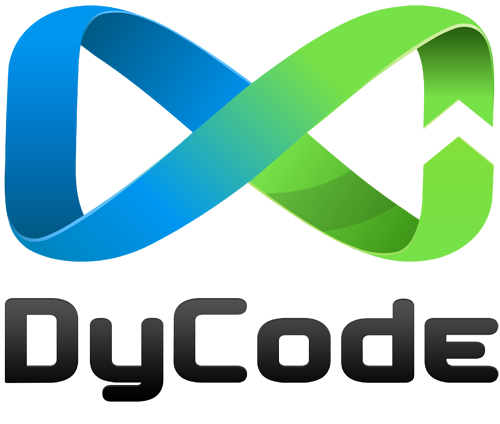 He also showed some successful implementations, both proof of concepts (POCs) and real world application, that his company DyCode already developed. The participant was around 50, coming from varying size of ISVs in Java island, Indonesia. Andri was successfully to amaze them all with the presentation and demo, and also the big opportunity they can explore.